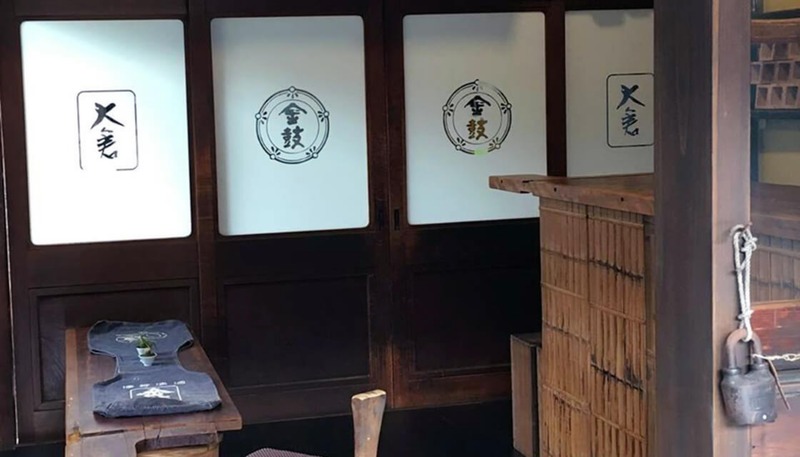 Established in 1898 at the foot of Mountain Nijo. It’s been called “Amenofutakami” and consecrated since Nara Period. 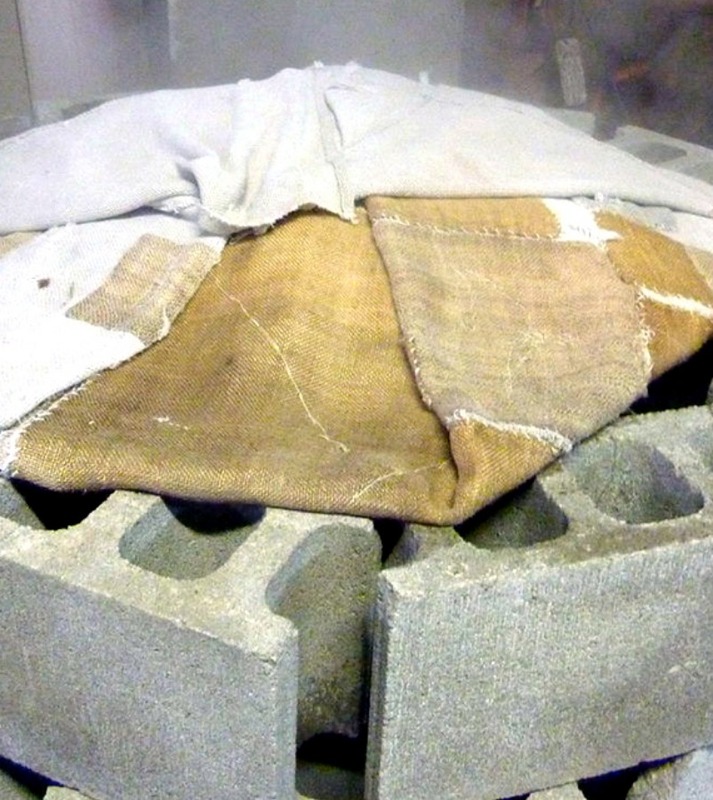 We’ve been pursuing the essence of sake by sticking with Yamahai method for over hundred years. Rice we focus on is the one grown in this place, the name is “Hinohikari”. 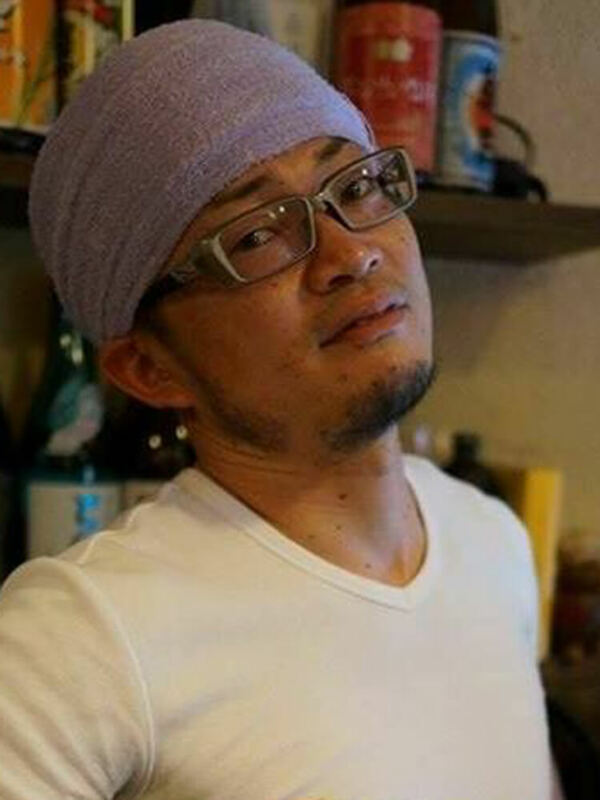 We are proud of the ancient skill inherited from the ancestors called “Mizumoto”. We stick with those originalities and never stop sharpening them and differentiate ourselves. 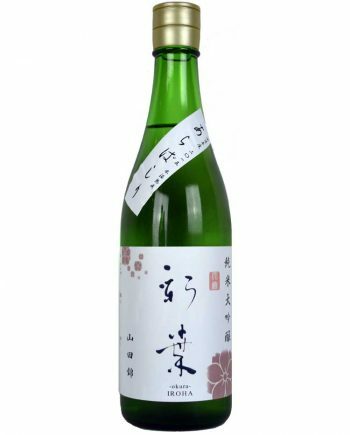 “Simplicity and decency make sake the best” This spirit and belief ceaselessly live in the sake made by Okura Honke. 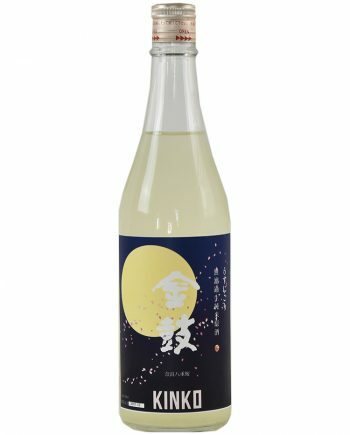 Also for showing the gratitude to the people who looked after us for 3 years rest since 2010, we don’t cut corners and deceive for making high-quality sake. 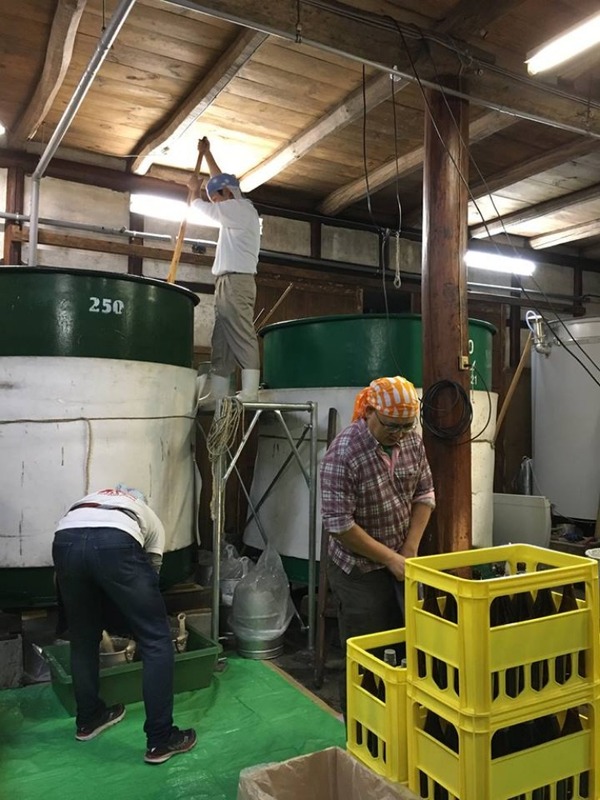 We collect the most suitable and high-quality brewery rice according to the quality of sake from the whole Japan. The best one we now stick with is our self-growing Hinohikari. We bring out the characteristics by brewing in this unique environment. We use the natural underground water pulled up from the well in our brewery. 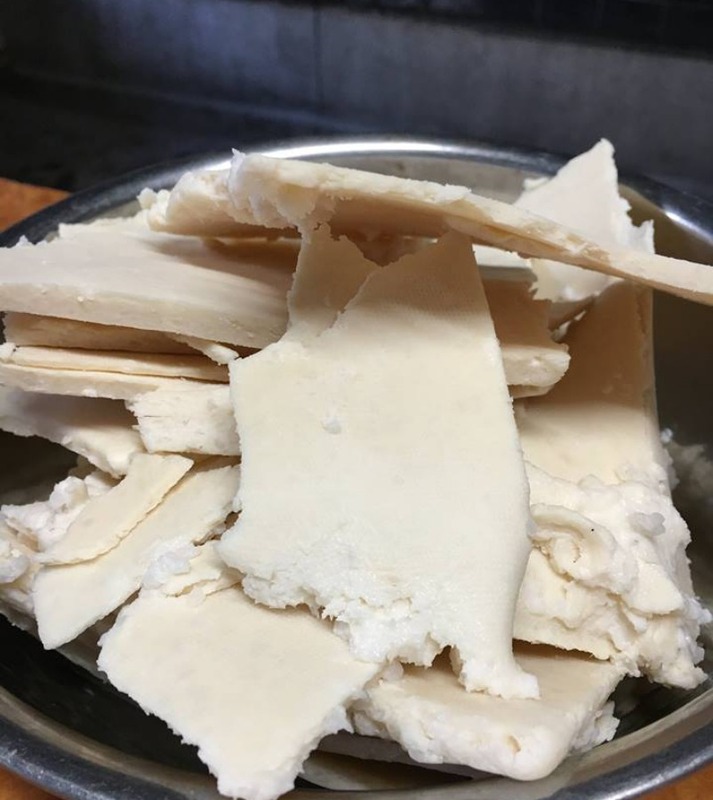 Our specialty is inherited Yamahai method of Tajima Toji for more than 100 years. 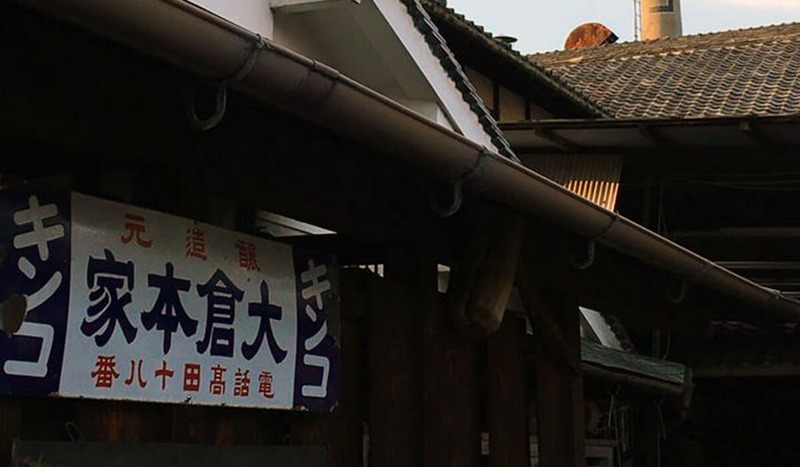 Besides, we are one of the few breweries have been inheriting the oldest brewery method, Mizumoto, which was born in the 14th century. 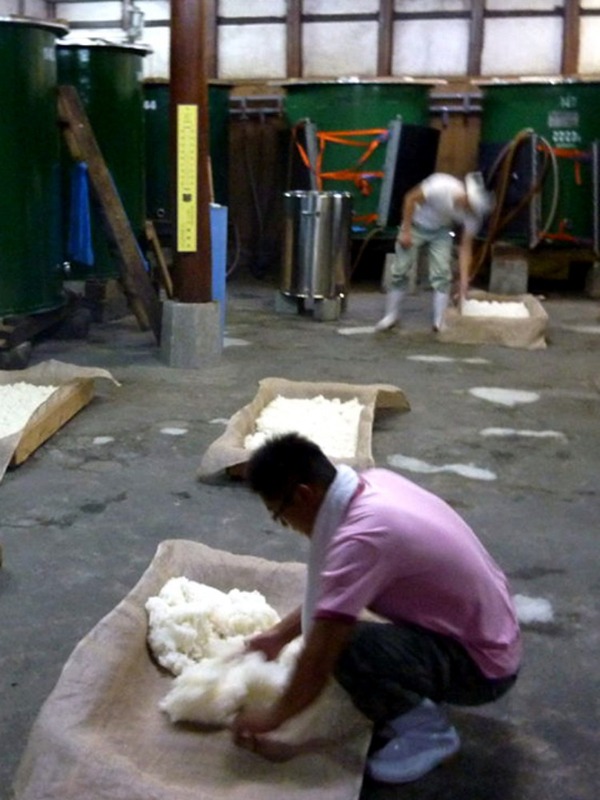 In our brewery, very strong and high-quality yeasts live and make the taste of sake very special. 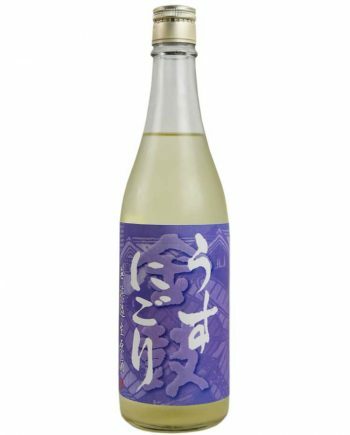 We fully use the traditional Yamahai method and produce the full-flavored sake by sticking with “Simplicity and decency make sake the best”. Believe pursuing our original style is the only way to contribute to the people who have been looking after us.